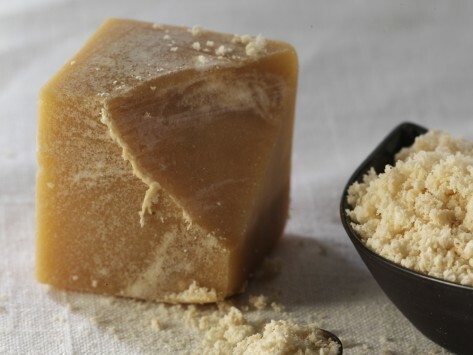 This pure maple sugar cube is fantastic for adding a touch of sweetness to your favorite snack. Grate and sprinkle delicious maple shavings over the top of oatmeal, fruit, or ice cream. I love this. Not as sweet as sugar it seems but a lovely hint of maple in your coffee! Absolutely love it! Perfect gift for a couple friends who enjoy interesting food items. I have bought several of these for stocking stuffers, so they haven't been tasted yet, but they smell delicious. Can't wait! I send this maple cube to my friend every year for Christmas. He loves it in his latte' and looks forward to its arrival. Gave it as a present because it was unique and they reported loving it. I will buy again and again I am sure.